A fresh citrusy fragrance; a true symphony of freshness composed around the sparkle of lemon peel combined with the natural subtlety of verbena. 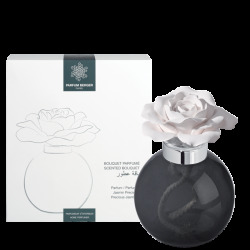 This 200ml fragrance refill is designed for use with Perfum Berger Scented Bouquet diffusers and is not suitable for use with Lampe Berger catalytic lamps. 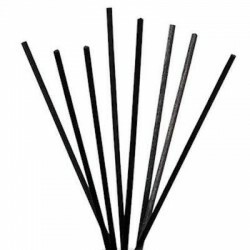 By buying this product you can collect £ 0.50 with our loyalty program. Your cart will total £ 0.50 in rewards that can be converted into a voucher.